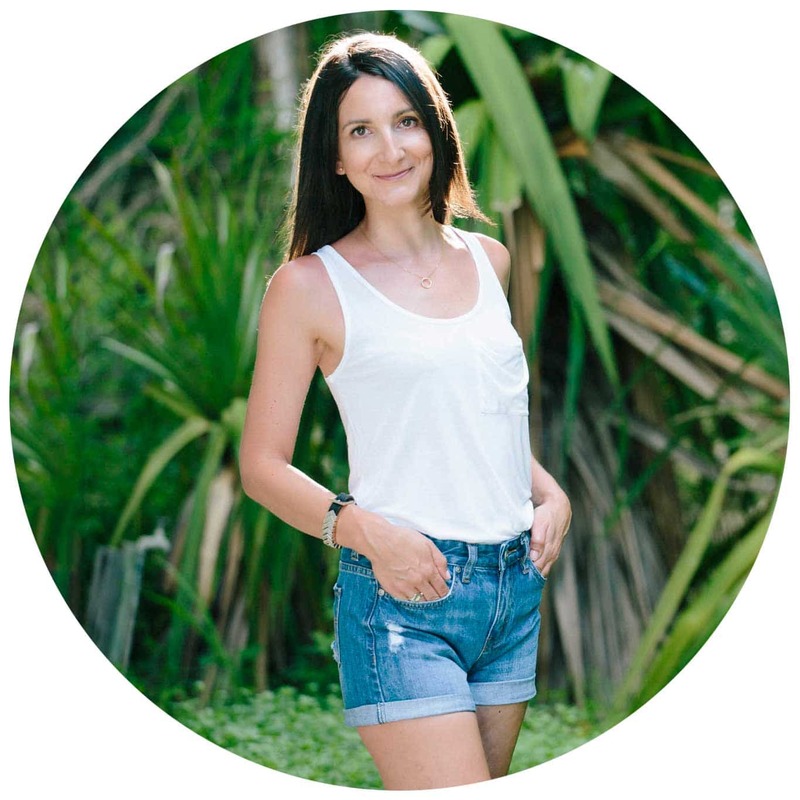 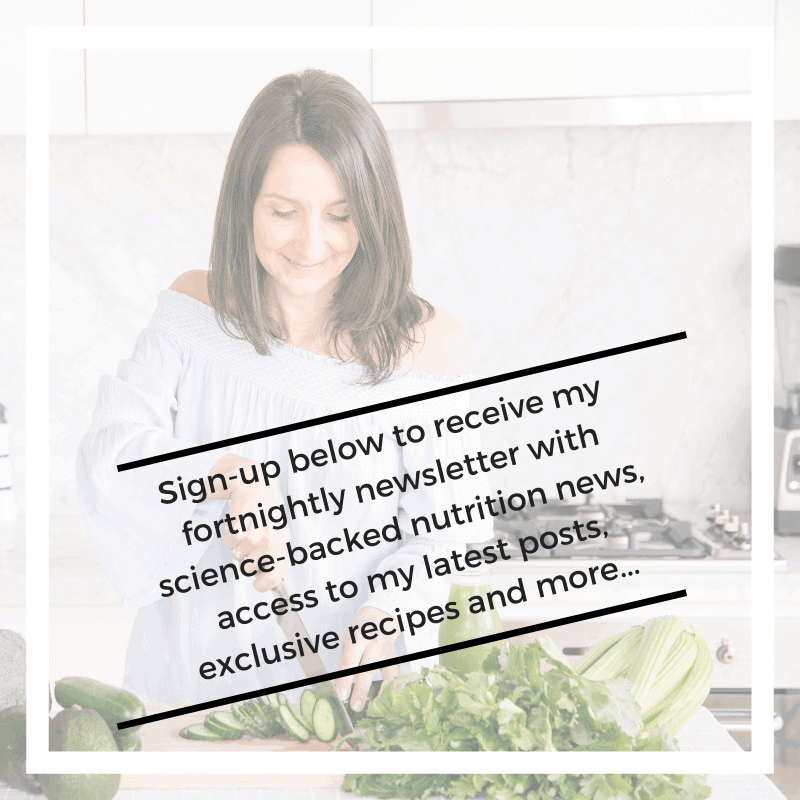 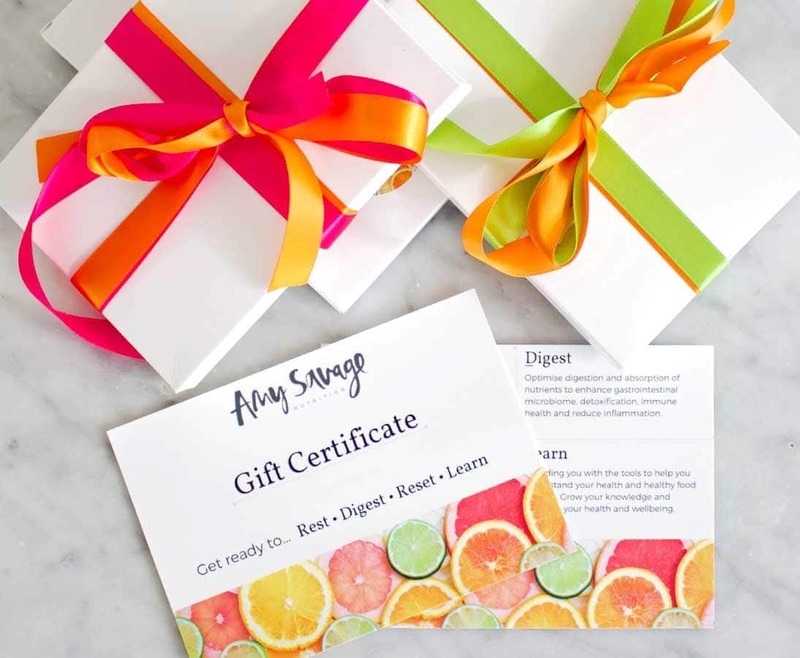 Nutrition Gift Vouchers - Amy Savage Nutrition - The Perfect Gift! 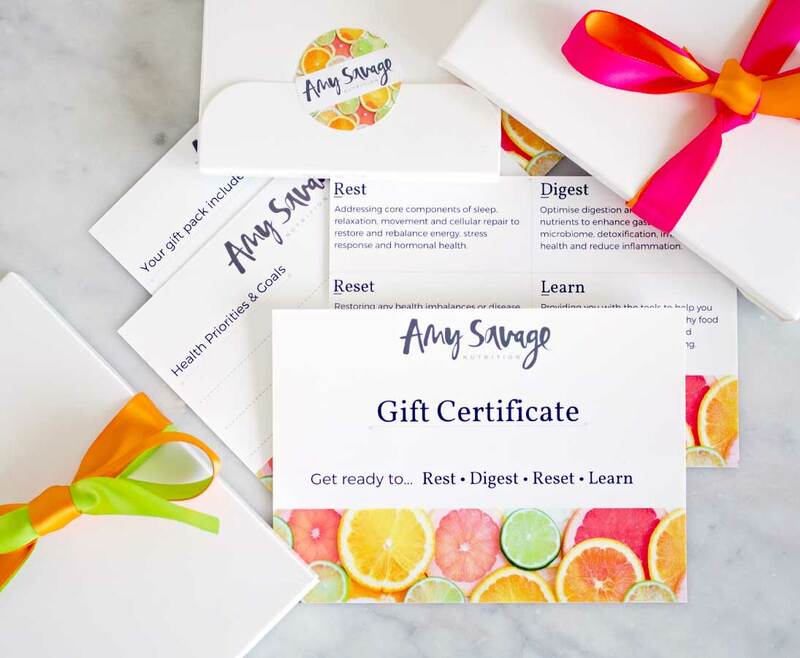 Gift vouchers are the perfect way to help kick-start a friend or family member on their nutrition journey and a nutrition gift voucher makes the perfect birthday or Christmas present. 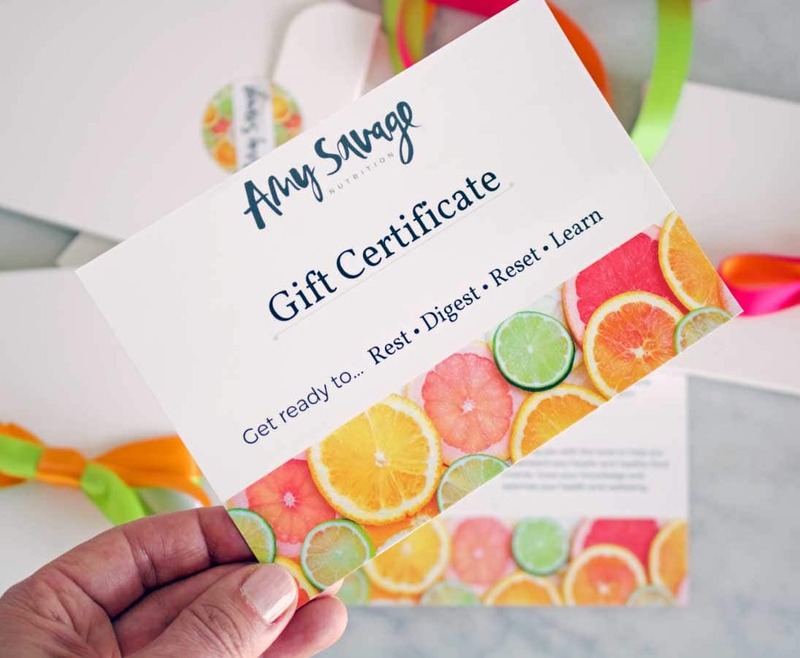 If you would like more details or to order a gift voucher, please email amy@amysavagenutrition.